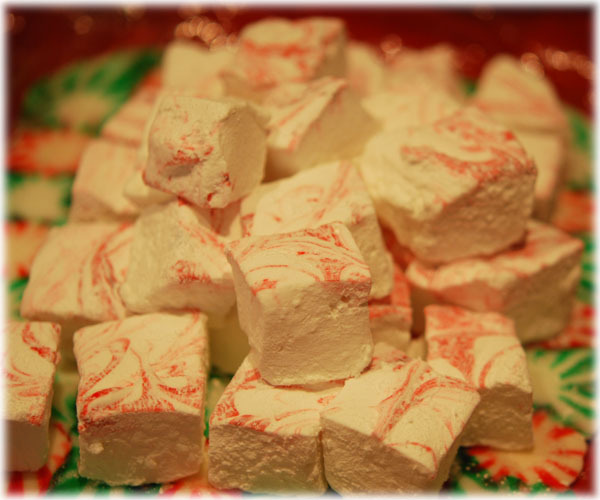 You are here: Home / Food / Impress Your Friends With –Marshmallows! OMG ! i would like to eat them !!! Thank you, you should try making them, they are EZ!